Today we welcomed a group of 7 Korean Students to our school. 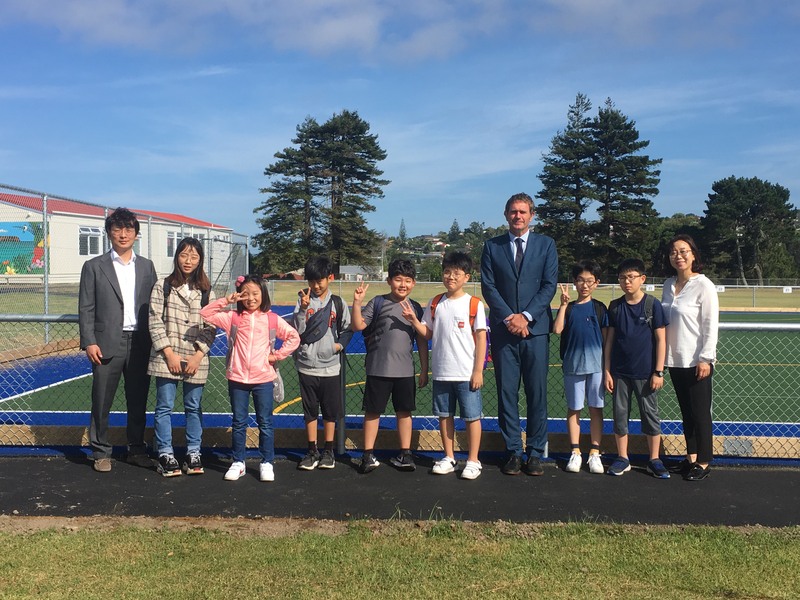 A warm welcome to our 7 Korean students and their teacher who are visiting our school for one month. Our visitors are from James Reading South Korea (jamesreading.com). The students will be hosted by our year 5/6 senior classes and will get to experience the daily school lives of our MLPS students. Welcome and we hope you enjoy your time with us, make great friendships and take home some wonderful experiences and memories to share with your families and friends.